A Merkaba is a star tetrahedron consisting of two interpenetrating three-sided pyramids that form a three-dimensional star of David. 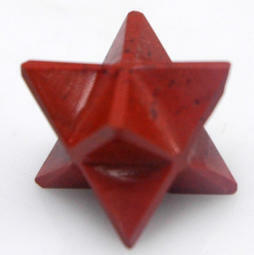 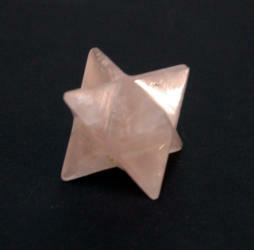 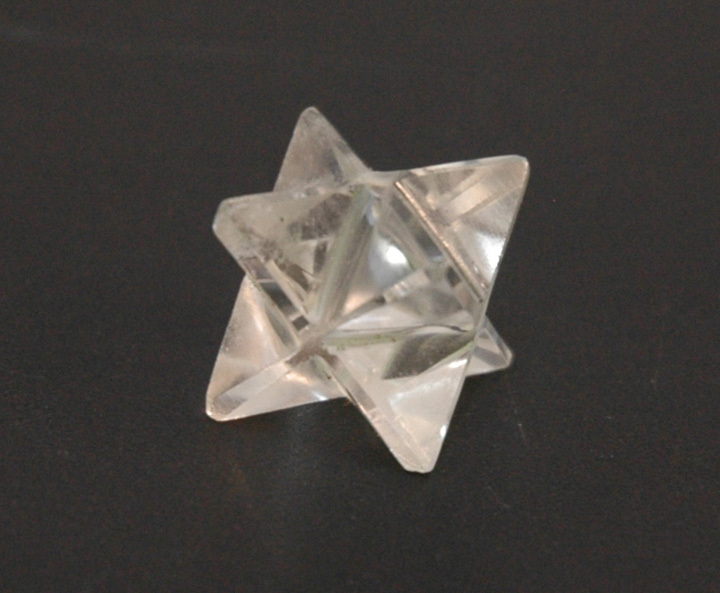 It links the mind, heart, and body to produce the Merkaba effect, an energy field. 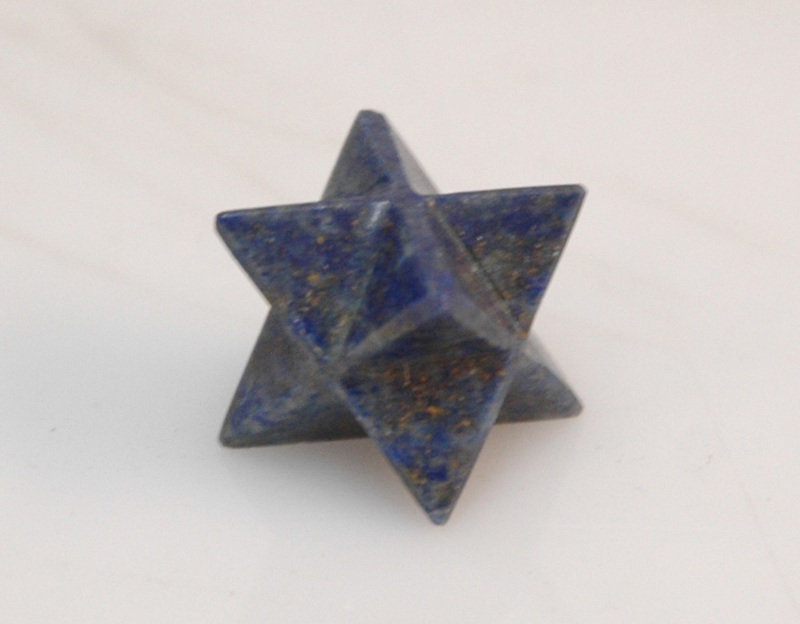 In Hebrew, the term means "chariot." 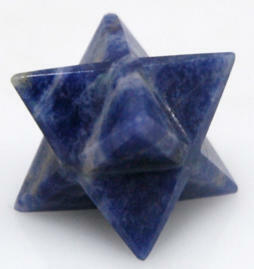 In the eighteenth dynasty of ancient Egypt, it meant MER (rotating fields of light), KA (spirit), and BA (soul). 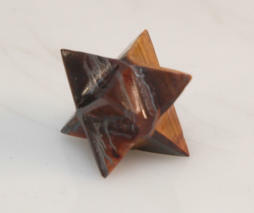 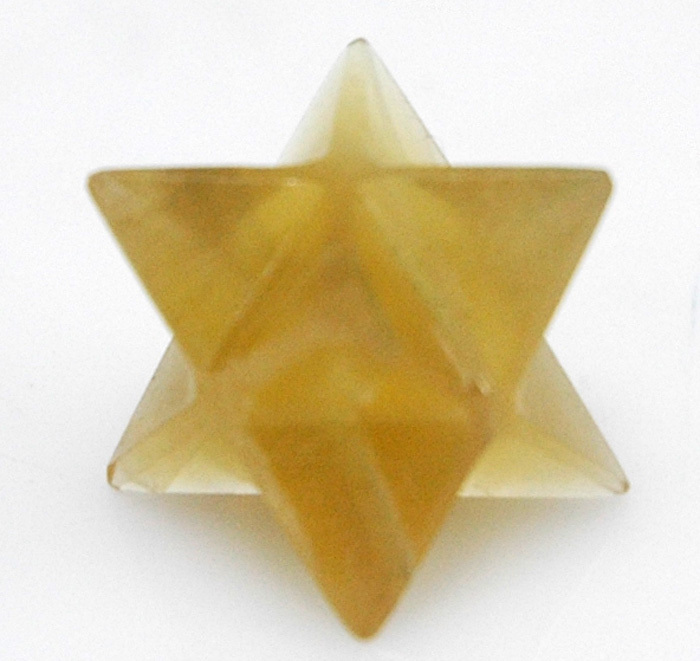 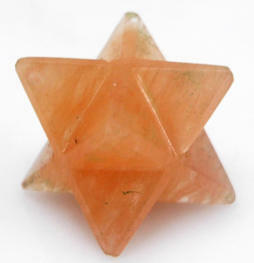 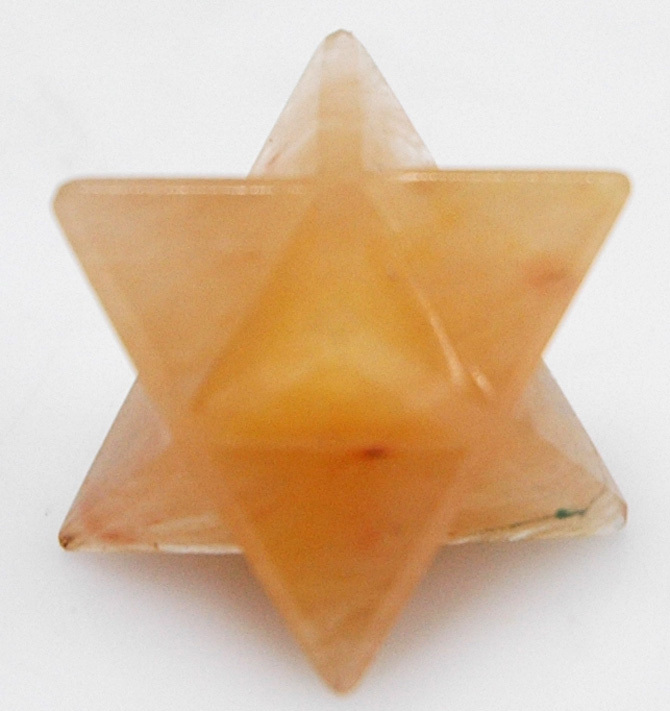 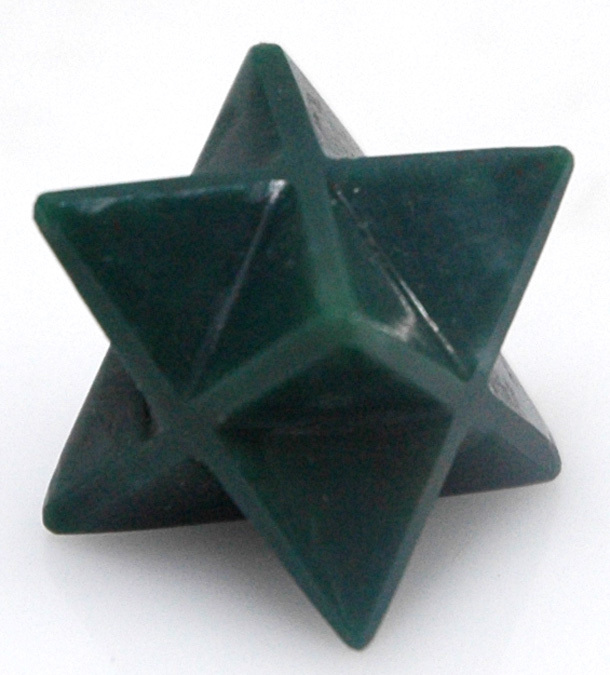 The Merkaba activates the protective love of the universe and awakens, heals, and transforms on the spiritual, physical, mental, and emotional levels. It is a powerful symbol in what is known as sacred geometry.